My review today is for the debut novel by Katherine Debona, The Girl in the Shadows. Set in Paris, this book follows three troubled lives as they try to find answers to questions. Alice, alone in the world now her Father has died, arrives in Paris in an attempt to find answers about her Mother. Although Alice was always led to believe she had died when she was a baby, something she finds in her Father’s possessions makes her hope she may still be alive and living in Paris. Her investigations get off to a slow start, but through her love of photography she makes a friend who makes Paris more fun, interesting and less lonely. 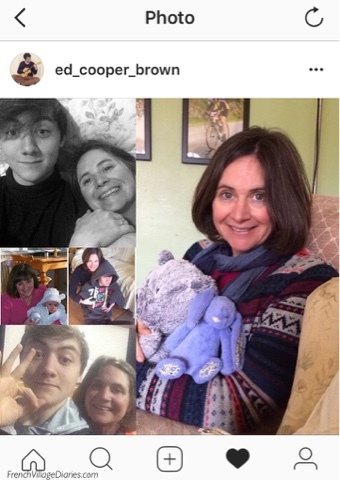 Bit by bit details of her Mother begin to appear, but finding all the answers doesn’t seem to be as easy as she hoped; in fact her dream of a happy family reunion just seems to get further out of reach. Veronique, a private investigator accepts the job of looking for the runaway daughter of a wealthy Parisian, despite feeling something is not quite right about the information provided by the family. 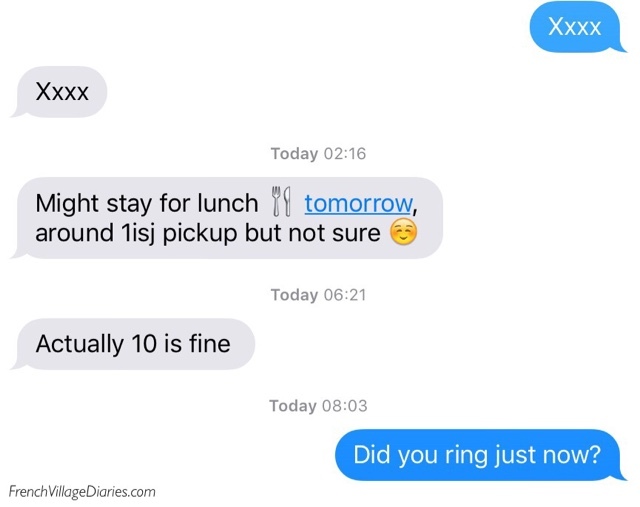 The more she uncovers, the more questions arise to be solved and the further away the daughter seems to become. Meanwhile this case seems to throw her into the path of her ex-lover, which which forces her to ask herself questions about her future; questions she finds hard to answer without delving too far into her own troubled past, something she has always tried her best to forget. Mathilde is the most mysterious and probably the most troubled of the three; always slightly removed from the main action and managing to stay one step ahead of those who are looking for her. I could feel a real sadness coming from Mathilde and needed to find out exactly what had made her run. This book has a good mix of strong characters; some are likeable, some are not. The Paris described feels real; from the cafés, to the seedy nightlife and the air of celebration for Bastille Day. With a good pace, lots of twists, plenty of action and some great detective work it became impossible to stray too far from; even when I wasn’t reading it I was thinking about it and wondering just how the mysteries would be brought to a close and who, if anyone, would get their happy ending. I’ll certainly be looking out for more from Katherine and if you like strong detective mysteries, or just books set in Paris, I’m sure you will enjoy this one. 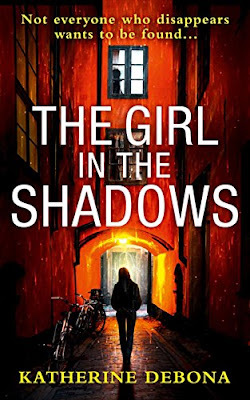 The Girl in the Shadows is published by HQ Digital and is available in ebook format. A link to Amazon can be found below. 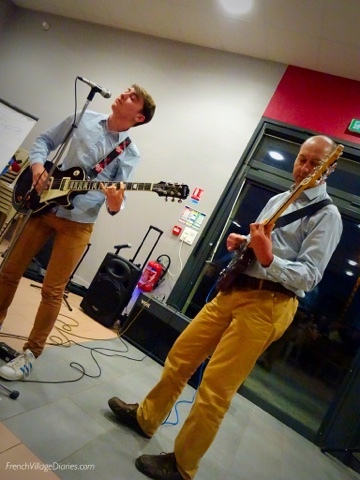 Friday evening saw us collecting Ed and his suitcase from school in the market town of Melle 25km away, feeding him and a friend and driving them to Niort, our big town, 45km away, where they enjoyed an evening out with some other friends. Having driven almost 150km, we retired to the sofa where we watched Gardeners’ World and enjoyed a glass of wine. Thankfully someone else drove them home, so all we had to do was to collect Ed from Melle (again) on Saturday afternoon. We live in a small village of less then four hundred people, with no public transport, except the school buses, and for a 16 year old there is not much going on. 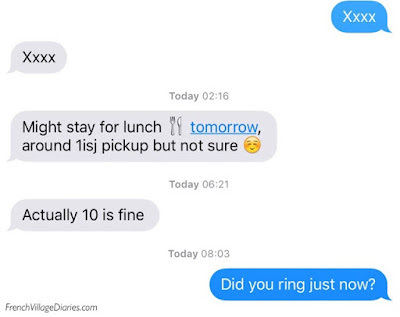 Ed’s social life has already moved on and away from the village. I have been known to (affectionately) refer to life here, as living in the arse-end-of-nowhere, but that doesn’t mean it doesn’t have anything going for it. I know how special it is and I also know I’m not the only one; from Parisian retirees to escapees from London life, they come from far and wide to experience life in our village. Honestly! 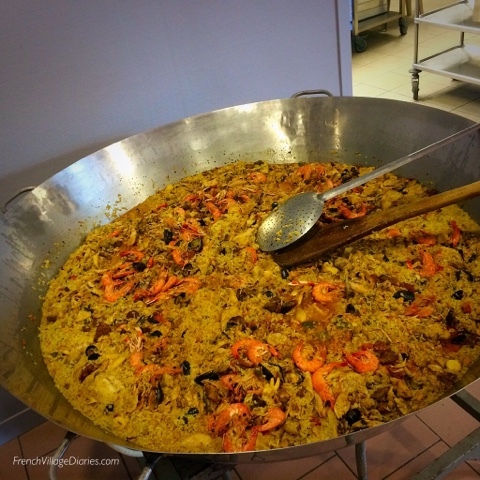 Saturday night, for example, for the bargain price of 5€ per person we celebrated the Fêtes des Voisins (Neighbours Day) in the salle des fêtes (village hall) with a giant paella, a charades game, a DJ and live music. It was the chance for friends, new and old, French and British, to have fun and get to know each other a bit more. As well as our French friends we found ourselves in the company of a media executive from London who owns a holiday house in the village and a press photographer (and author) who is the latest arrival to be bewitched by life here. Martin, the photographer, has also written two children’s books and having taken a sneaky peek at the first one I can see him fitting into life here just fine. All I can say is that his head must be a busy place to be if his book, which is lively, bonkers and brilliantly perfect for those with an overactive imagination, is anything to go by. As for our media executive, I shall name no names, but as I’ve seen him in the Daily Mail I know he is important and I’m sure his usual red-carpet events don’t often involve him miming a kiwi fruit, but he certainly seemed impressed with Jean-Marc’s event hosting and organisation. For me, the highlight of the evening was watching Ed, with the help of Adrian – who hasn’t played in front of an audience since 1987, entertaining everyone with a bit of rock’n’roll, including a tribute to the late greats Chuck Berry and Rick Parfitt. Many a foot tapped along with them and hands clapped in appreciation afterwards. 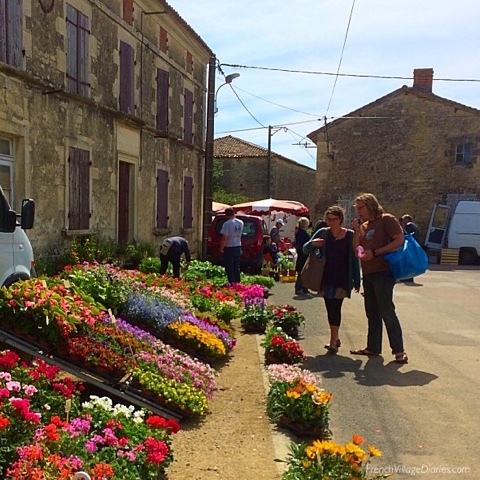 Sunday dawned warm and sunny and Adrian and I set off to a local village who were holding a plant sale, vide grenier (car boot) and farmers market. We chatted with a few friendly faces, bought some tomato plants and then watched a rather bizarre big truck convoy that tooted it’s way through the village on it’s way to a country fair. 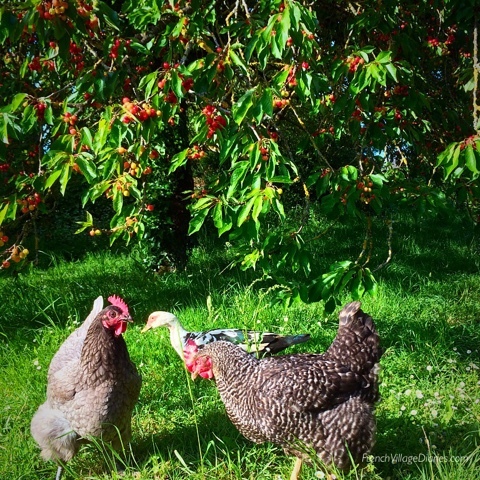 It’s now Monday and the aeroplanes have whisked Adrian and the London escapees back to the real world, leaving me to my life of chicken keeping, cherry picking, lawn mowing and laundry. As well as pondering the question why do sunny mornings turn to rain the moment I hang my washing out? If you want to check out Martin’s books, The Boy who missed Next Year (part one and two), where among other things a goldfish talks and teaches moral life lessons and a steam train comes alive from a wall calendar and whisks Barry and Cedric the Shubunkin back to the previous year, (I told you it was bonkers), then click on the Amazon links below. Have a great week, wherever you are. 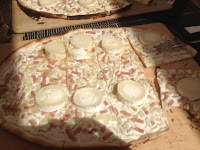 This post has been linked to Paulita’s Dreaming of France blog link. Click here to read more. 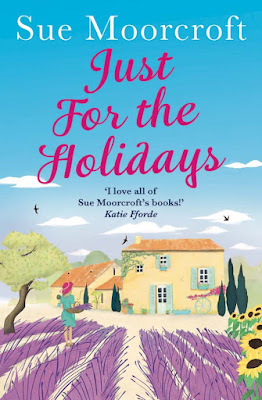 Welcome to ‘France et Moi’ where this week, as part of the launch for her new novel, Just for the Holidays, I am talking to author Sue Moorcroft about what France means to her. Best-selling author Sue Moorcroft writes contemporary fiction with occasionally unexpected themes. The Christmas Promise was a Christmas 2016 best-seller, rising to #1 in the Amazon Kindle chart; The Wedding Proposal, Dream a Little Dream and Is this Love? were all nominated for Readers’ Best Romantic Read Awards and Darcie’s Dilemma for Readers’ Best Short Romance. Love & Freedom won the Best Romantic Read Award 2011 and Dream a Little Dream was nominated for a RoNA in 2013. Sue’s a Katie Fforde Bursary Award winner, a past vice chair of the RNA and editor of its two anthologies. Sue: I have to say that I approve of wine and the civilised practice of sitting in the sunshine to drink it. The cakes made a big impression on me, too. There seems a lot of room for the rural idyll in France. 2) Your latest novel, Just for the Holidays, is set in Alsace. When you are researching a novel set in France, do you like to spend time in that area? Sue: I’d love to say it was the result of careful thought but it was because a friend of mine moved there and was kind enough to say I could visit. Until then, I’d intended to set the book in the Dordogne, which I’d visited a couple of times in recent years. 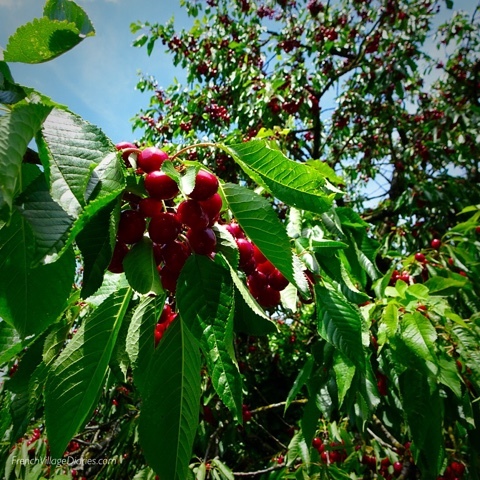 3) What makes Alsace special enough to be your chosen location? Sue: It has a personality all of its own, probably from its mixed history with Germany. The names of places and people sound (to my English ear) more German than French. In fact, an Alsatian friend who read the book for me, told me that many of the family names I’d chosen were ‘too French’ and gave me Alsatian substitutes. I met with nothing but friendliness when I was in Alsace. 4) From the title we can guess your characters are on holiday in France, do you have any special memories of a holiday in France? Sue: A camping holiday over 20 years ago, clear across the country in Brittany, near Carnac. We went over there towing a trailer tent, got lost and almost ran out of petrol. Some tipsy men from a village wedding got the local garage owner out of the celebrations to open his fuel pumps for us and set us back on the right road. It turned out that one of the men spoke good English but had been so entertained listening to my French (which is more Franglais) that he hadn’t wanted to tell me. 5) With plenty of space and lovely scenery France is a great place to explore by bike. If, like Alister in your novel, you were to take off on your bike, where would you like to go? Sue: Somewhere flat! Cycling is much more an Alister thing than a Sue thing. I like walking, though, and love the beautiful countryside of the Dordogne, where the vineyards march across the sunny slopes. 6) France has some beautiful cities and there are a few that constantly battle to be my favourite, what is your favourite French city and why? Sue: Strasbourg is fantastic (and I don’t think I saw a single dog poo). The Cathédrale Notre-Dame de Strasbourg is so awesome that there are rows of deck chairs outside just so people can sit and look at it. I thoroughly enjoyed my days in Strasbourg, walking through the beautiful city streets and taking a trip up the canal. I may have also visited a patisserie. 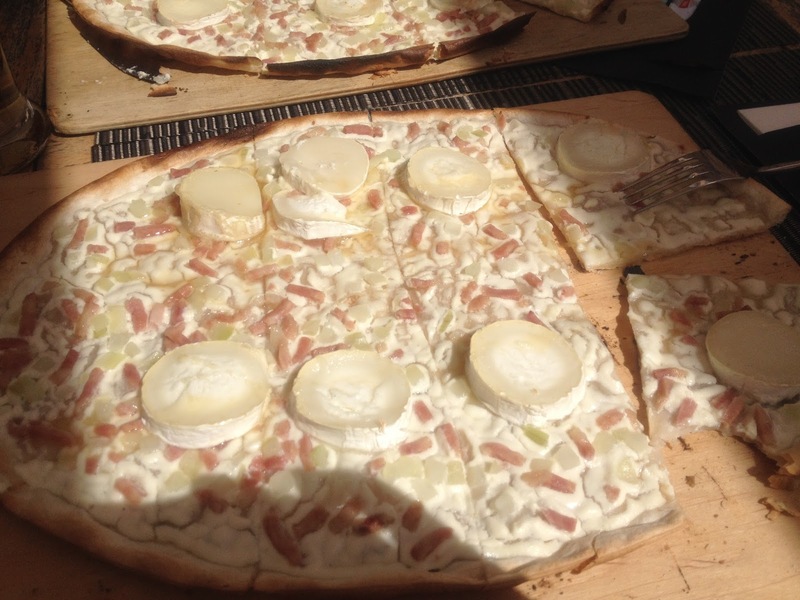 Sue: It is from Alsace, though – Flammenküche, which is like an incredibly thin pizza. I loved the goat cheese and honey one. Sue: Definitely goat cheese. Versatile, too! Sue: Pain au chocolat. It makes several appearances in Just for the Holidays! Finally can you tell us a little bit about Just for the Holidays? Sue: It’s the story of what happens to Leah when she ends up in France looking after her sister’s husband and children, having gone through life avoiding having a husband and children of her own. She does allow herself to be distracted by grounded helicopter pilot Ronan next door - but then he gets an uninvited guest who changes everything. Sue: You’re very welcome and thank you for inviting me! It has been a pleasure. Just for the Holidays is published by Avon Books UK and is available in paperback and ebook format, links to Amazon can be found below. Pop back here on Sunday to read my review. My review today is for My Good Life in France, the brand new memoir from Janine Marsh, who also writes the excellent website and online magazine The Good Life France. An accidental house hunt, while on a day trip to France from London, led Janine and husband Mark to the home of their dreams just over The Channel in northern France. 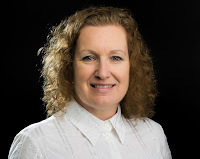 With a writing style that is gentle and relaxed, much like how she describes life in the area she lives in, Janine takes us with her as she gets to know the area, the locals and more importantly works hard to turn a run down farmhouse into something quite special. 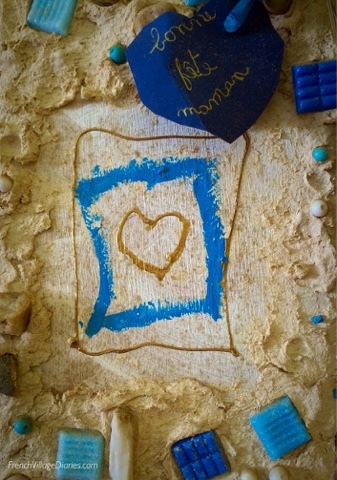 To begin with, France was still a holiday destination for them, albeit working holidays, and Janine writes openly about the emotional journey to making the move permanent and how difficult it can be to adjust. There may only have been two of them to start with, but when the local animal population realised they had arrived, things began to change. 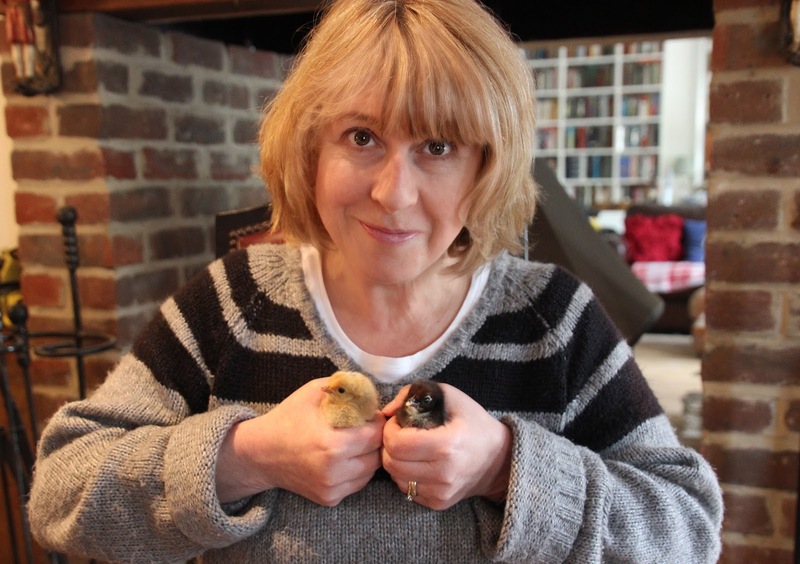 As someone who moved to France with a toddler and two cats and was happy for it to stay that way, but ended up with ducks, chickens, a goose, rabbits and a dog, I loved her tales of the animal antics that have become part of her daily life in rural France. Every area in France has it’s own fêtes, festivals and celebrations of local history and traditions and Janine explains those unique to her area in a way that will make you want to visit somewhere that isn’t often on the main tourist map and experience it for yourself. I remember fondly our day trips to France, stocking up on wine and food, driving our Mini Cooper along twisty back roads, heading away from Calais and searching out the real France, even if just for a few hours. Those happy, carefree days of twenty years ago when we fell in love with France came flooding back as I read this book. 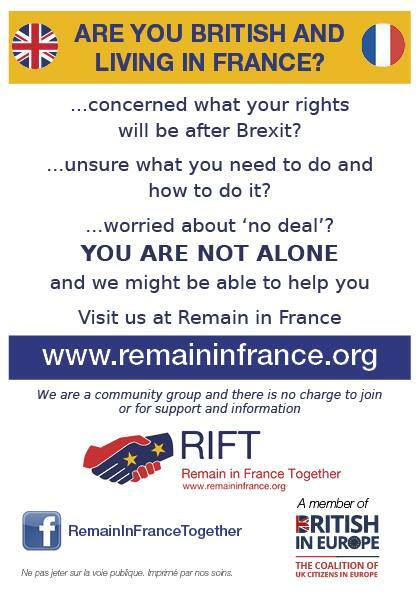 Sadly, since moving to France in 2004, Calais and the surrounding area is somewhere we pass through as quickly as possible while making the twelve-hour drive from home to the UK and back again. 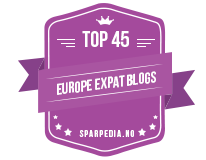 Janine is a great ambassador for this region and has made me realise how much I am missing, zooming along the autoroutes and passing through, rather than stopping and enjoying. This book has everything a good memoir should have; an interesting story to tell, the ability to write openly about the ups and downs of life, while also including humorous observations of the French way - their fondness for speech making in particular made me laugh out loud. 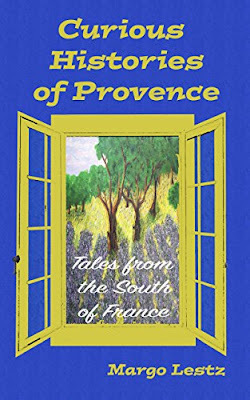 If you, like me, enjoy memoirs about life in France, you will love this one and it might even inspire you to seek out the Seven Valleys on your next French adventure. 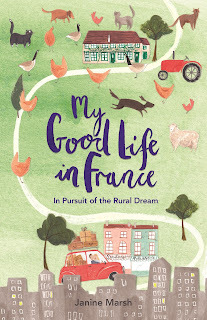 To read more about her love of France, join me back here on Friday when Janine will be answering my France et Moi questions. My Good Life in France is published by Michael O’Mara Books and is available in paperback and ebook format. Links to Amazon can be found below.